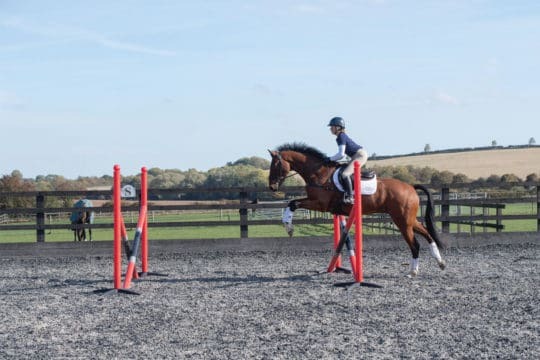 Professional riders are usually fortunate enough to have a range of different fences and fillers to use in training. But what happens when you don’t own enough wings or poles to replicate the demands of a full course at home? 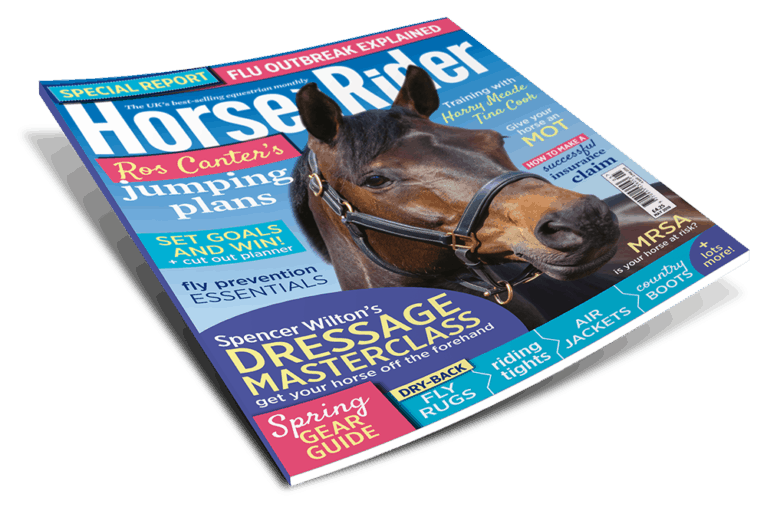 Okay, perhaps you can’t produce an immaculate course of 11 obstacles with a smaller jump collection, but you can construct frequently asked showjumping questions and hone the forward-planning skills required to put them all together with five fences or fewer. It just takes a little creativity. 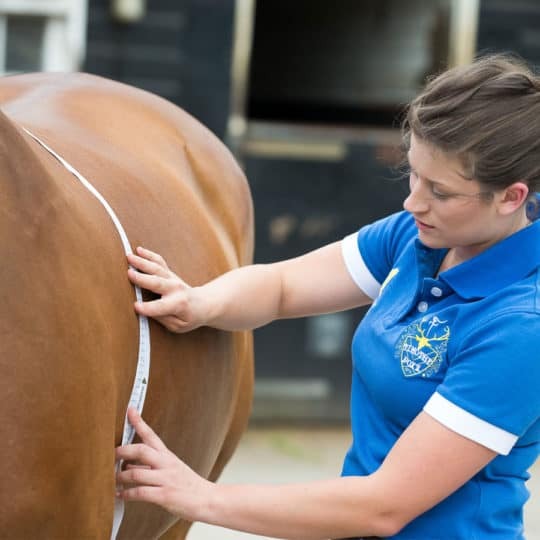 Knowing what to expect will ready you for these more complex questions. 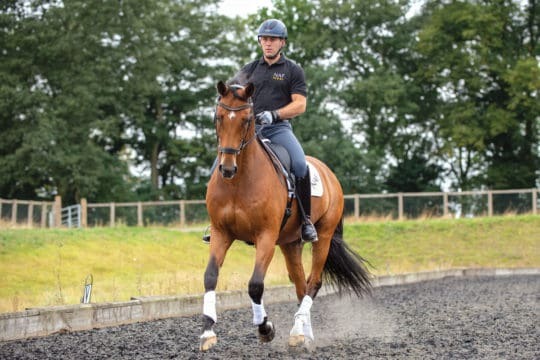 Using a double creatively teaches you and your horse a great deal about planning ahead, learning to react and his way of going. 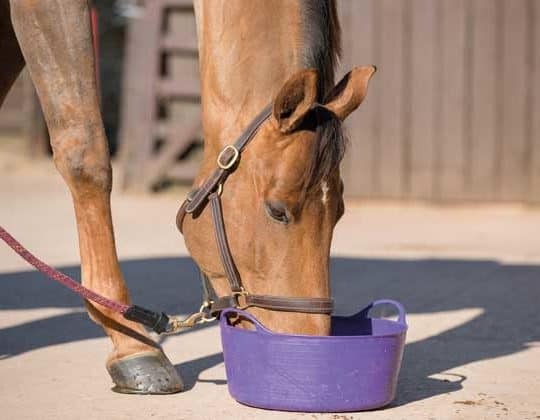 For example, you might not notice that your horse falls through his shoulder when you’re on the flat, but if riding a figure-of-eight over fences is suddenly much more difficult one way than the other, you’ll soon realise which is his weaker side. You’ll need Two to three pairs of wings and at least four poles. 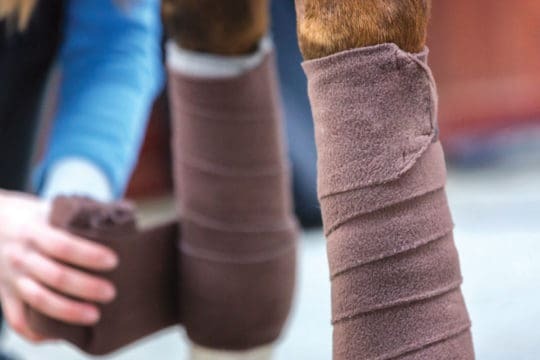 Set it up A two-stride double, including a square oxer if you can, at a height you’re comfortable with. 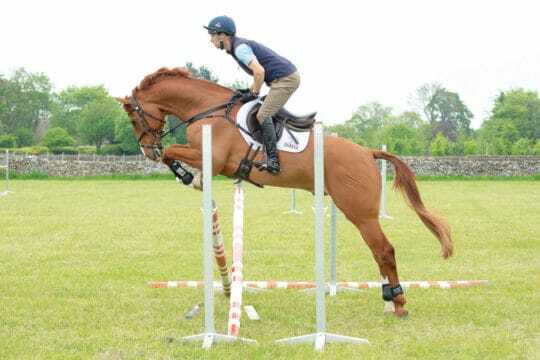 Your jumps need to be about 5m from the track at 9–11m apart, or roughly 10–12 of your paces. How to ride it You’ll jump the second element first, so half circle away from the track with the double on your left. As you start the half circle, find the point of the fence you plan to jump and keep your eyes above it. 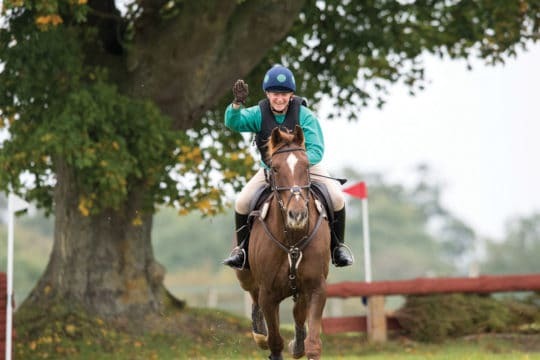 As you complete your half circle, straighten up to ride between the two fences and over the second element, looking around your next turn to the right by the time you take off. 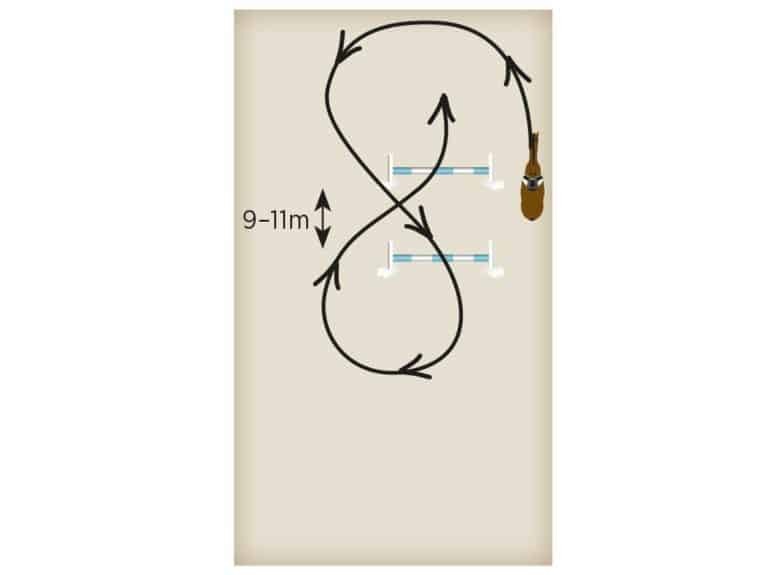 Then, complete your figure of eight, finding your new spot to aim for on the first element before you finish your half circle right. 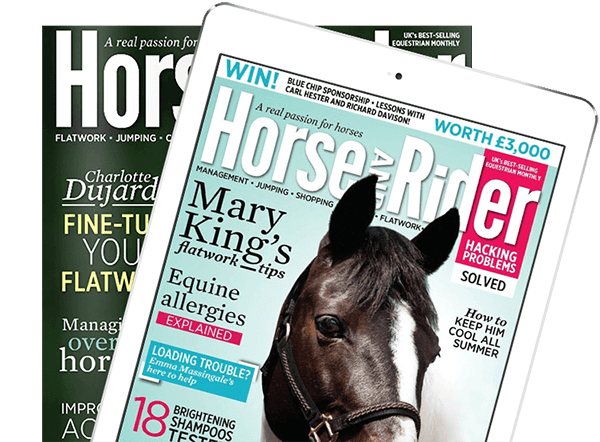 Pick up a copy of May Horse&Rider, on sale 4 April, for more of Ros’ creative jumping exercises using five fences or fewer.